Having recently discovered Asahi Grill, the home of famous oxtail soup, Max and I were not surprised to learn that the K Streets are home to other gustatory delights. Today we found the home of Ube Pancakes. I like how the single strawberry is added for color. Ube (Dioscorea alata in the words of Livia Drusilla) is a Filipino word for a type of purple yam. It is used extensively in the Philippines in all sorts of treats from cakes and buns to ice cream and jams. 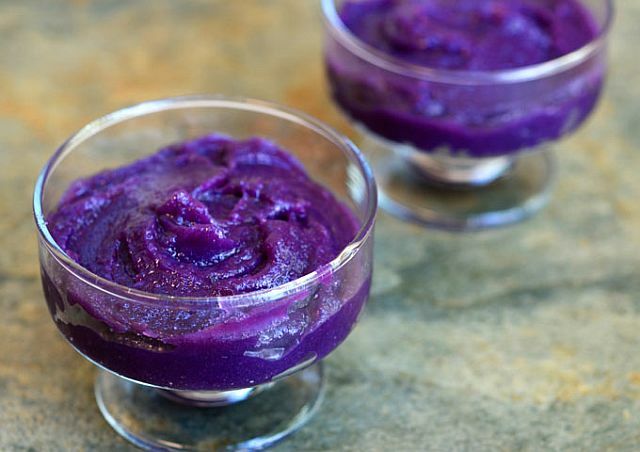 People sometimes confuse the yam with the Okinawa sweet potato which is also purple. This is a grave error, punishable by extra servings of purple yam paste. In Filipino this is called “ubehalaya”. It is ube jam. What is this, Lewis Carroll day at Wikipedia? ‘When I use a word,’ Humpty Dumpty said in rather a scornful tone, ‘it means just what I choose it to mean – neither more nor less.” I get it: snark, slithy, jabberwocky and purple yam. 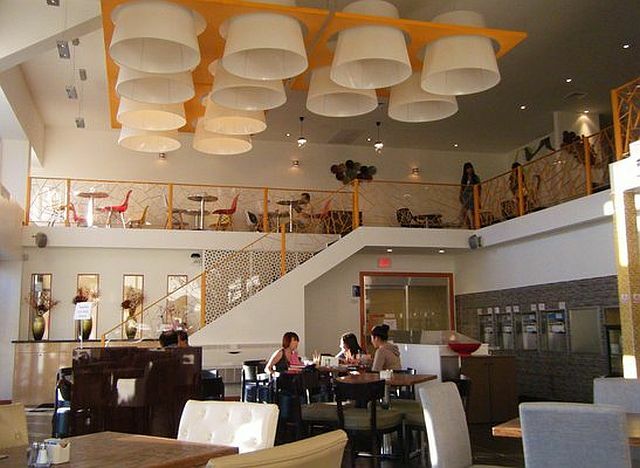 As befits the mixed up, blended, swirled, shaken and stirred ethnic recipe that is Honolulu itself, the home of good old American pancakes made with Filipino purple yams is…wait for it…a Korean restaurant. 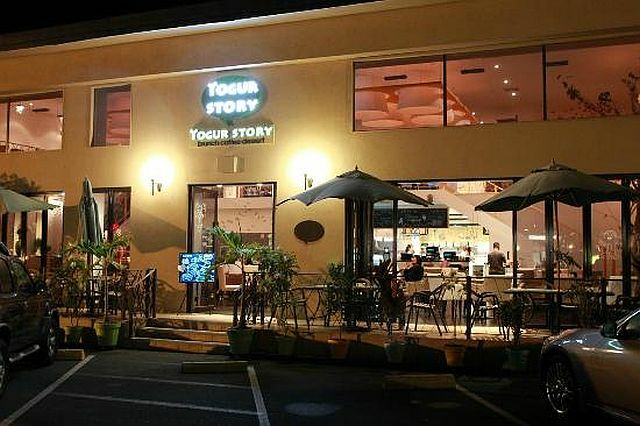 Yogur Story at night. A Trip Advisor photo. Come to think of it, yogur does sound like something you’d read in “Through the Looking Glass” so maybe Wikipedia had the hang of it after all. The name sounds like regurgitation but the interior is quite attractive. 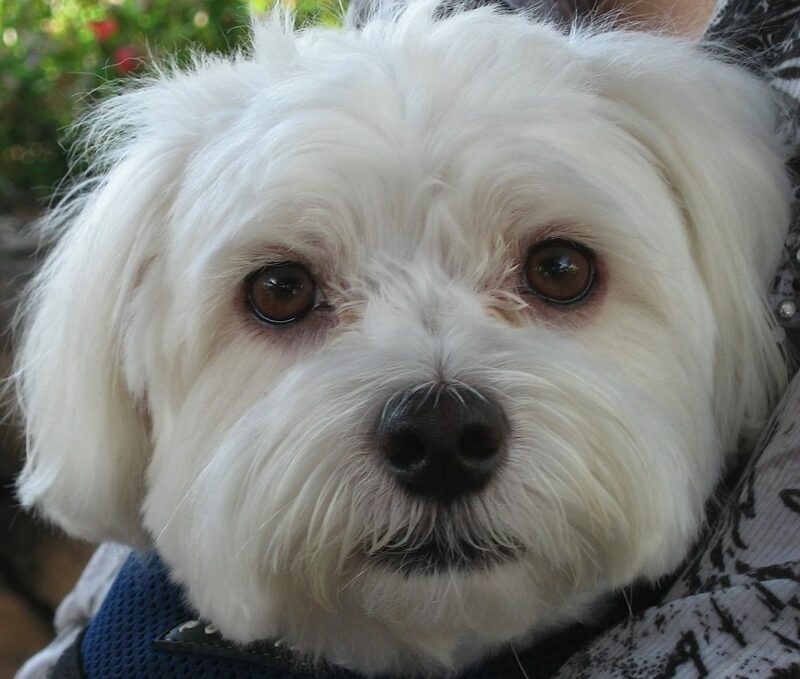 Yelper photo. Max and I might have stopped in for some of this goodness but, alas, Yogur Story is not open during our early morning prowling hours. So again we trudged with empty bellies down the K Streets in search of things strange and wonderful. I would be remiss if I did not point out that the lighting in the Yogur story does resemble….wait for it…upside down yogurt cups. Hmmm…you’re right, I had not noticed that. Now imagine them dripping purple jam and then….too many bad science fiction movies. I love that colour purple! I would so eat those pancakes!!! Come on over and we’ll chow down together! I’m curious to know if the ube makes pancakes taste very different. I hope so. 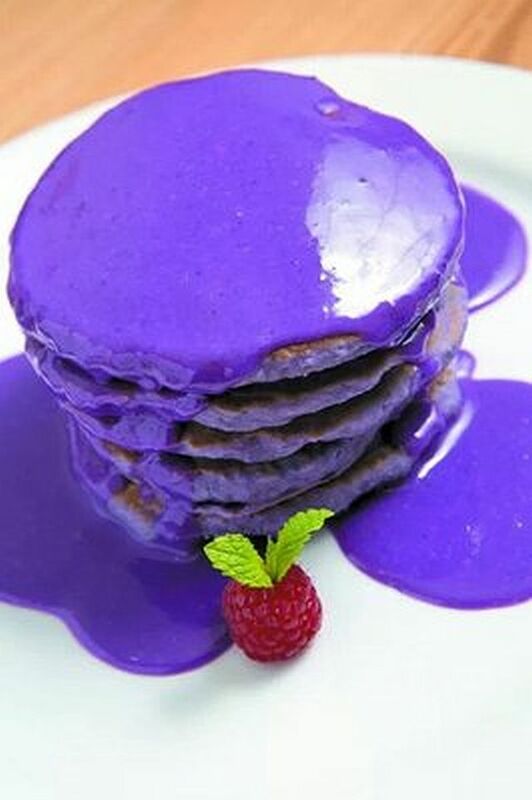 If I eat violently purple pancakes I want them to taste like violently purple pancakes, whatever that may be. Purple is such an awesome color…one of my favorites…I just might try them someday…they may be absolutely delicious!!!! This was a very cool post!!!! It would certainly wake you up in the morning to have a stack of these guys plopped in front of you! Could be a hangover cure. Whew! We finally got to the bottom of that burning issue.